Pee-wee Herman is a child-like rancher with aspirations of being a star. He gets his chance when a violent storm causes a traveling circus to crash onto his farm. 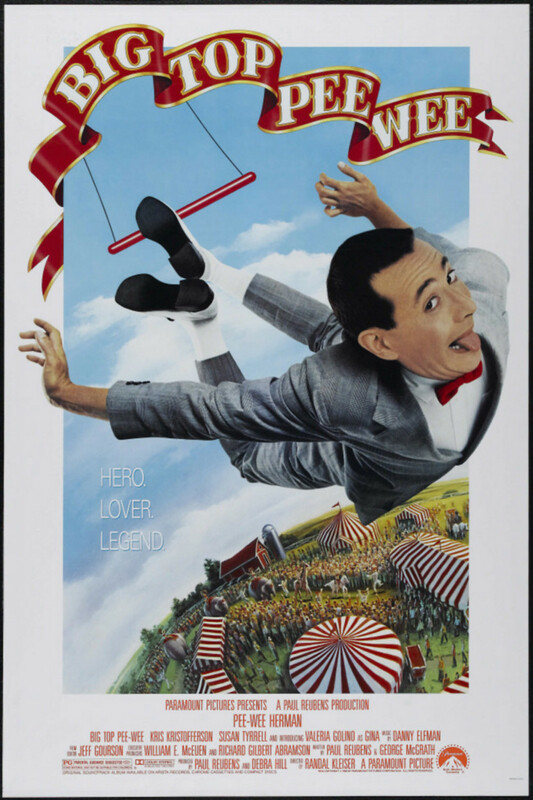 Pee-wee tries to get the attention of a beautiful trapeze artist named Gina. But this only upsets Pee-wee's girlfriend, Winnie, and Gina's performing siblings, the Piccolapulula brothers. The circus manager decides to put on a show on Pee-wee's farm, but the grumpy townsfolk want nothing to do with it; they only want the circus to pack up and leave. It's up to Pee-wee to find a way to change his neighbors' minds so that the show can go on.